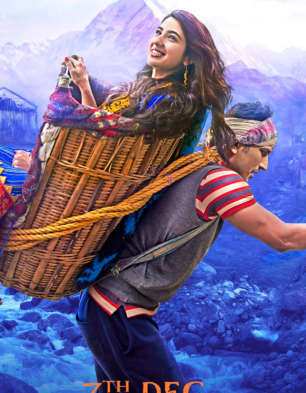 Kedarnath is a movie which will keep your attention from start till the end. Not a single weak moments and everything from Songs to Acting were fabulous. Special mention for Sara, Sushant is the best actor no doubt but Sara was killer in this one. This would be a best movie for her debut film.